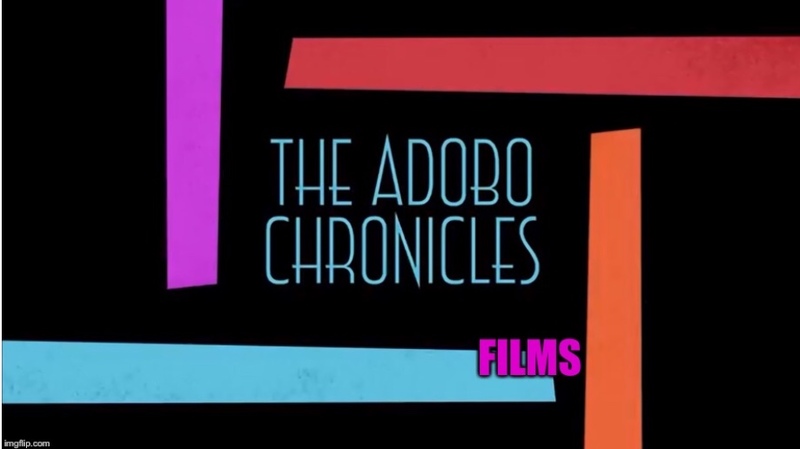 MANILA, Philippines (The Adobo Chronicles, Manila Bureau) – In a desperate attempt to prove once and for all that she is really an ‘investigative journalist,’ blogger Raissa Robles went all the way to examine documents that indicate Duterte granddaughter Isabelle is not about to celebrate her 18th birthday. It all started with a pre-debut photo shoot inside Malacañang featuring the young Duterte. Yellow bloggers including Robles sharply criticized the event for all the reasons they could muster — from inappropriate use of the palace to donning four different expensive gowns to choosing a blood red-colored gown. Robles claims that her investigation shows that Isabelle is not about to officially become an adult, but is, on the contrary, just 15 years old. Well, Robles takes pride in her revelation, but it also opens up a possible criminal case against her for child abuse. Republic Act 7610 protects Filipinos under the age of 18 from psychological abuse and emotional maltreatment — both of which Robles committed in her blog and Twitter posts criticizing the Malacañang photo shoot. If she had been 18, the law would not have applied to Isabelle. But thanks to Robles, we now know that Paolo Duterte’s daughter is very much a minor. Violation of RA 7610 carries with it a penalty of prison mayor — or up to 6 years in jail. Imagine Robles blogging from inside prison.